Insulated industrial doors and shutters don’t only provide you with security features but offer the added benefit of reducing energy bills by keeping warm air in during the winter months and cool air during the summer. They’re perfect for a range of settings, from industrial companies that want to slash outgoings to homeowners that want to take advantage of their garage space. Windows and doors are a huge source of heat loss in buildings. But through using shutters you can minimise this and cut the amount you’re spending on gas or electric for heating purposes. 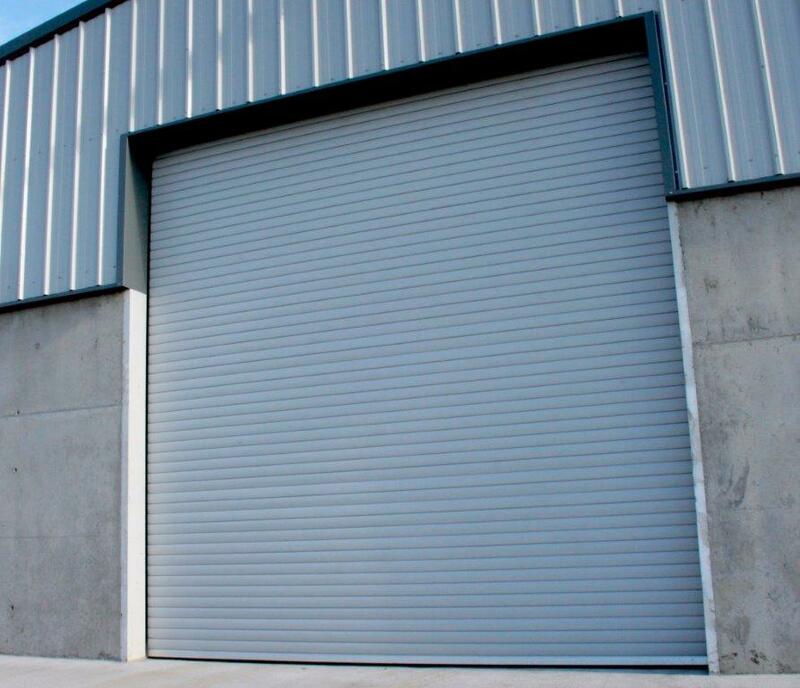 Our industrial doors are extremely popular due to their ability to withstand high usage. Added to that, their ease of use, protection from noise and draughts are also highly advantageous. We offer the additional benefit of 100mm Double Skin Insulated Lath protection which gives excellent UV and heat protection. 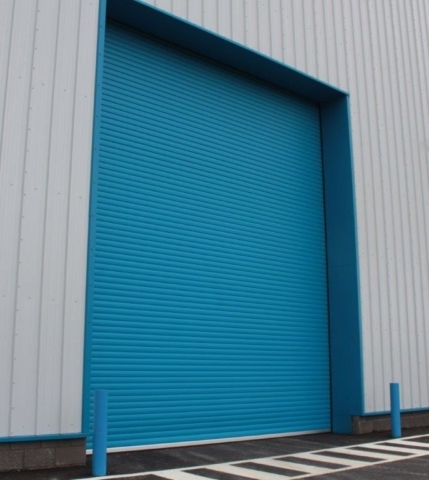 Precision engineered and made using quality materials, we’ve got years of experience delivering the insulated doors that our customers need, creating bespoke solutions that perfectly match your project’s requirements. With more than two decades manufacturing and installing shutters, you know you can rely on us to recommend and then deliver the option that best suits you. Are you considering installing insulated doors? You can benefit in multiple ways. One of the main factors that draws people to insulated doors is reducing their energy bills. The added layer of insulation ensures minimal amount of heat escapes. 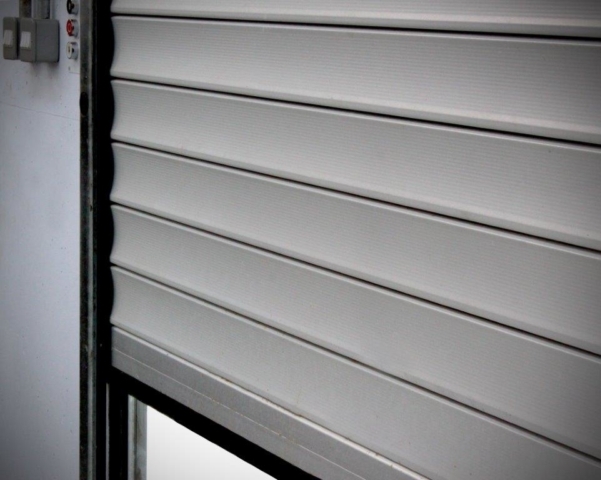 Like all shutters and doors, insulated ones still offer an added layer of protection, boosting the security of your property. The insulation doesn’t just reduce heat loss but can help minimise noise pollution too, an excellent benefit if you’re working within a noisy site. Insulated doors require a minimal amount of maintenance, ensuring your outgoings remain low. 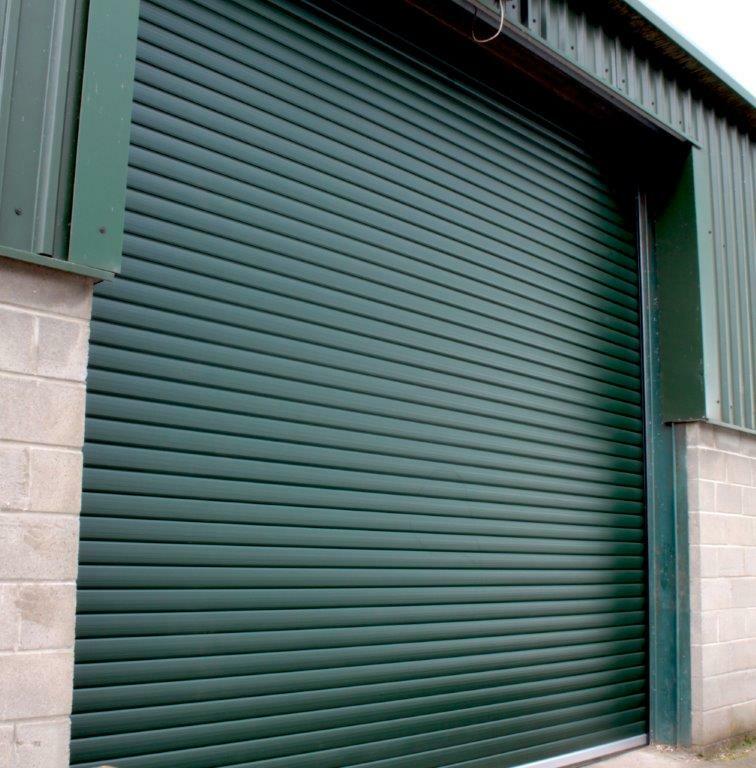 See our industrial door colour reference list.